We are proud and excited to announce the winners of our inaugural “Awards of Excellence” program, which go to high school seniors who are children of our First Responders and have demonstrated commitment to community. To support this program and the First Responders Foundation into the future, we invite you to become a member of the Booster Club! Receive a free gift with your $40 membership. Thank you to Taco John’s Restaurants for the kind donation to The First Responders Foundation! Practicing hour after hour and day after day. There was to be no room for error and their mission was accomplished. Who are they? 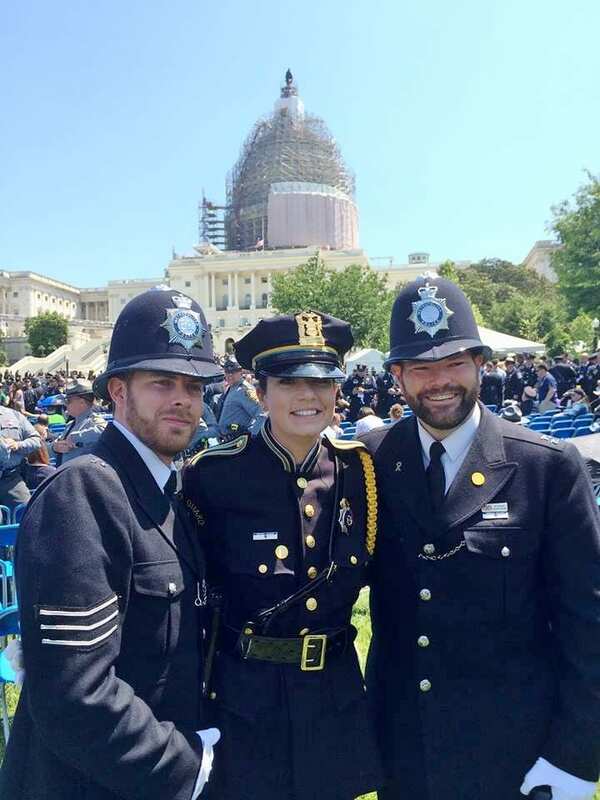 They are the men and women of the Omaha Police Honor Guard and Pipe & Drums and they were on full display in Washington DC for National Police Week. For them, this year was special. 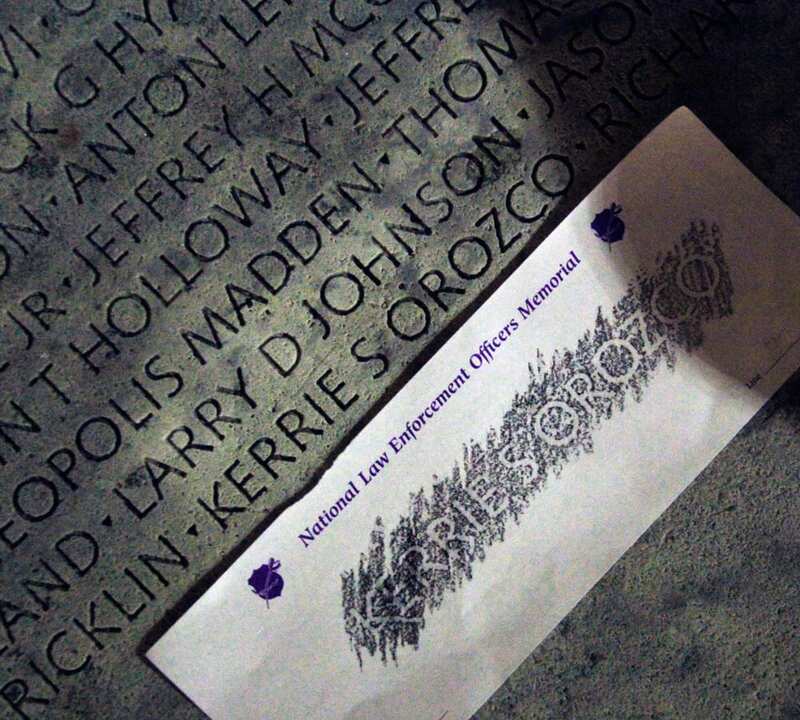 This year they were in DC to represent one of their own, fallen Officer Kerrie Orozco, EOW May 20, 2015. The OPD Honor Guard and Pipes and Drums were given special duties this trip. They were chosen for an elite ceremony at the Pentagon. They would carry the United States Honor Flag to the Pentagon Police to fly at the Pentagon in Kerrie’s Honor. The flag would fly on the same flag pole that remembers those killed on Sept 11, 2001. Later in the week, the Honor Guard was also chosen to present a wreath with Kerrie’s name on it at the Tomb of the Unknown Soldier. Two sacred places, two sacred ceremonies with an Honor Guard and Pipes and Drums group that allowed no room for error. They would be the best of the best representing Officer Kerrie Orozco and the dignity of the entire Omaha Police Department. This task they did not fail, in fact, they excelled. It’s hard to find the words to describe what it feels like to be in DC with tens of thousands of officers all in their dress uniforms. To look at them and know they were there because, like Omaha, they lost one of their own. But DC wasn’t about sadness. It was about remembrance and honor and making sure the world knows these officers gave their all. It was about giving all of the fallen officers the respect that they so rightly deserved. It was about forming bonds that may last a lifetime. It was a brotherhood and sisterhood in an exclusive club that no one really wanted to join. It was about sharing in each other’s pain and moving forward. The week was about honor and respect and our foundation was privileged to be a part of such a dignified week. It was our duty to bring the message of Support Blue to the men and women who protect us and let them know we have their back. We support them for the job that they do. We will continue to spread the Support Blue message wherever we can and encourage others to do the same. Law Enforcement Golf Tournament to Benefit First Responders Foundation! Calling all law enforcement officers! On May 20, 2016, the 55th Security Forces Squadron will be holding the 6th Annual Police Week Golf Tournament at Fox Run in Council Bluffs. 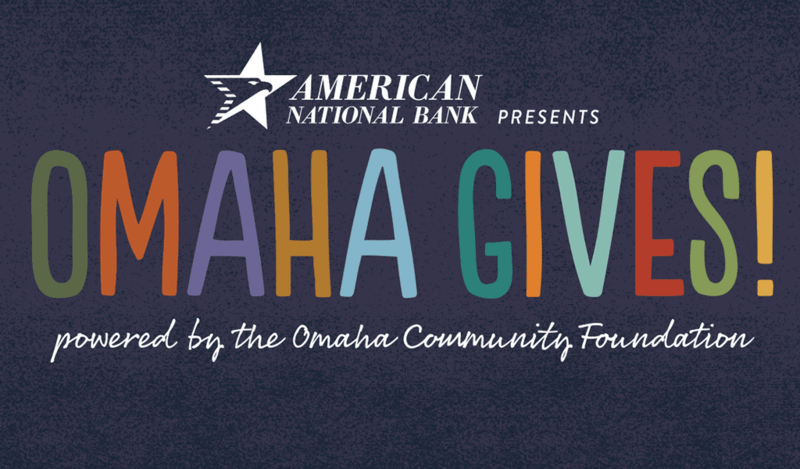 This event is open to all Law Enforcement Agencies around Omaha and teams are first come, first serve. Funds from perks purchased to assist you in play will be donated to the First Responders Foundation. There will also be a 2016 Chevy vehicle up for grabs for those who make the hole-in-one on a designated par three. 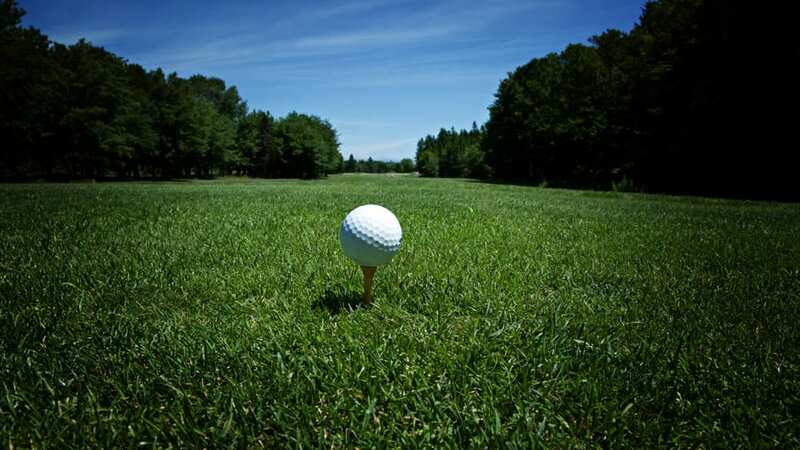 Additionally, there will be prizes ranging from golf balls, to bags, to full sets of clubs at designated longest drive and closest to the pin holes. Also gift cards from various companies. There will also be free food grilled up and free drinks, excluding alcohol, available. Sign up for a good time and for a good cause with your fellow Brothers and Sisters in Blue! Officer Carlie Potts is one of the members of the Omaha Police Honor Guard that will be going to Washington to represent the department. Officer Potts was on the University of Nebraska-Lincoln Air Force ROTC Honor Guard for two years from 1999-2000. She presented Colors at Husker basketball games, and participated in Honor Guard competitions. In 2001 she was then transferred to and graduated from Wayne State in 2003. Officer Potts joined the US Navy Reserve in 2003 and was deployed to Iraq from 2007 – 2008.During her time in the military, she joined the USNR HG and participated in funerals for fallen sailors. Officer Potts shared her most memorable time during her Honor Guard duties. She was a pall bearer for a 21 year old sailor who died in a motorcycle accident and was responsible for the folding and the presenting of the flag to his 20 year old widow. In June of 2006 Officer Potts joined the Omaha Police Department and became a member of the Honor Guard in 2008. Officer Potts met and married Omaha Police Officer Rob Wiley and two children, daughter Reagan almost four and two year old son Kolten. Officer Potts told us that “Being on the Honor Guard is truly an absolute honor. It was an amazingly humbling experience to be a part of Kerrie’s funeral. I was on the firing party. I never imagined having to bury a co-worker but especially not a close friend. I knew it was a possibility but you don’t think it will really happen. I also have hand the honor of participating for the funerals of Officer Dawn POLLREIS, Officer Greg HAMILL, and Officer Torrey GULLY’S funeral who all were current OPD officers and died off duty. Officer Potts went on to say, “I was fortunate to participate in the Police Memorial Week 2015. I thought it was going to be the first and the last time I went. However just a few days after we returned, Kerrie was killed in the line of duty. I knew then I had to be there to represent Kerrie in 2016. My husband, who was also on the Gang Unit with Kerrie, will be going along with our two children, my mom, sister and two nephews. They all were at her funeral and want to be a part of this for Kerrie and for her family. There are MANY of us that not only were coworkers, classmates, crew-mates, but friends of Kerrie and she was our sister in blue. We all want to be there to represent her and be the best we can. It is with pride, support, honor and sorrow that will see her name forever engraved in stone at our county’s capitol. Kerrie gave the ultimate sacrifice and we will represent her true spirit in Washington along with the many other officers who also gave the ultimate sacrifice.